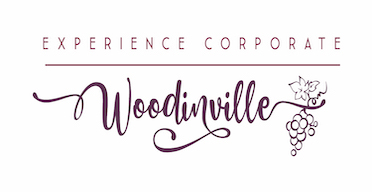 Wine & Cigar Night, May 04, 2019 Come join us at Woodhouse Wine Estates for a weekend of wine release. Taste some amazing Northwest wines made in the traditional French fashion by master wine makerJean-Claude Beck. 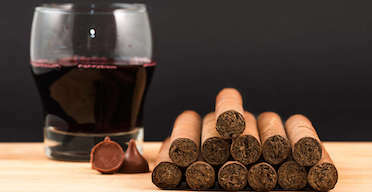 For a truly memorable experience check out some of San Juan Cigars different blends and have our owner help pair a cigar with a wine for you while demonstrating the art of rolling a fine cigar. Don't mis this opportunity to pair two great crafts together in a laid back and beautiful atmosphere. Seasonal Rum Release, May 11, 2019 It's the day before Mother's Day! 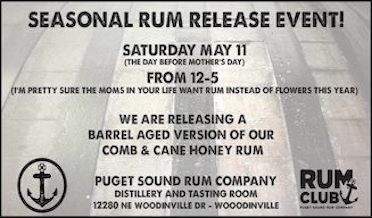 I'm pretty sure the moms in your life want rum instead of flowers this year....This is Puget SOund Rum's spring seasonal release event! 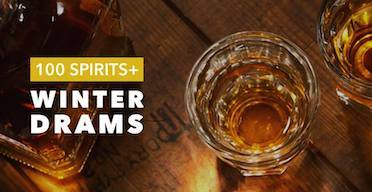 For this release they've aged some of thierr award winning Comb & Cane Honey Rum in used bourbon barrels! It creates a perfect marriage with nice oak notes, as well as the smooth sweetness (but not too sweet) from the Pacific Northwest Honey. There will only be 144 bottles released, so come and get them! This will sell quickly. Of course San Juan Cigars will be on hand rolling for the event so you can always pick up a gift for dad as well! 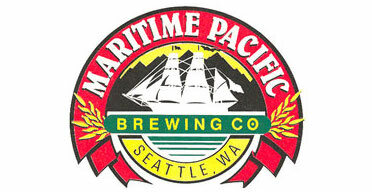 Jolly Roger Vertical, May 10, 2019 Join us durring Seattle's Beer week at Maritime Pacific Brewing's Jolly Roger Taproom for their annual Vertical Tasting. This will be an evening of amazing specialty beers, delicious food, and of course San Juan Cigars will be on hand rolling and pairing fine cigars with Maritime's wonderful beers. This is always a great time and we love hanging out with George and his crew. See you all there. 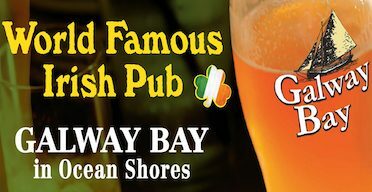 Anniversary Party, Jun 01, 2019 We are excited to be a part of this event again this year. 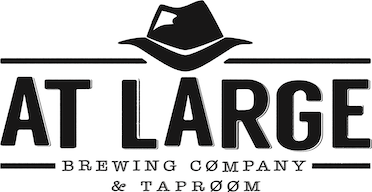 At Large Brewing has made our way around the sun 3 times! We want to celebrate the only way we know how, with lots of great beer and great friends! they'll have...25 taps flowing (plus 2 cider taps), Limited Barrel Project Releases, Live music by The Evergreen Shakers, Poke Me and Los Tamaahles food trucks, Featuring hand rolled cigars from San Juan Cigar Co. You won't want to miss it! Father's Day, Jun 15, 2019 Join us at Skookum Brewing's Father's Day clelbration. 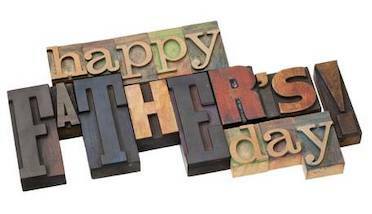 We all want to be on dad's good side so, bring him out to Skookum Brewing for Father's Day. San Juan Cigars will be there for a great day of brews, food, cigars and the biggest reason to celebrate . . . Dad! For all the times he did great things for you, now is a good opportunity for you to do something cool for him. 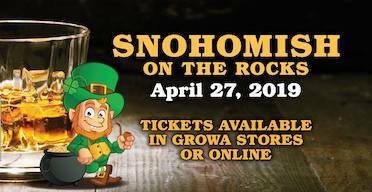 Say you love the big guy with great food, great beer, great cigars and friends! See you all here! Valentine's Pop-up, Feb 09, 2019 We regret that due to the snow and poor driving conditions this event had to be cancelled. 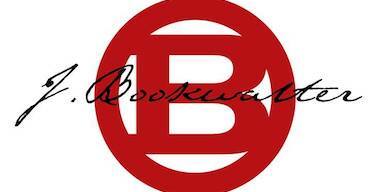 We are working with J Bookwalter Winery to set up a new date and as soon as we have one we will make the apropriate updates. In the mean time stay warm, stay safe and we look forward to seeing you all again soon. Port Release, Feb 16 & 17, 2019 An Event we look forward to each year is Lantz Cellars vintage port release. Some of Washington's best port wines with a depth and richness that pairs perfectly with a hand rolled cigar from San Juan Cigars. 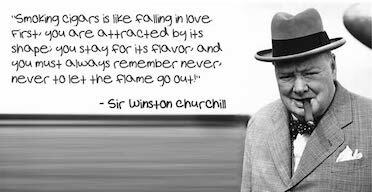 Come join us for this great day of wine and cigars. More information to come. February 16th and 17th - 2015 and 2016 Vintage Port Release and vertical tasting. Open for tasting -Saturday and Sunday 12pm to 5pm. 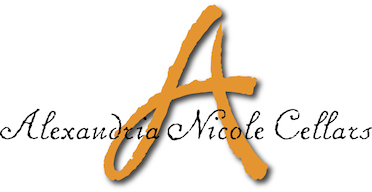 Winter Release, Feb 23, 2019 We are looking forward to being back at Alexandria Nicole Cellars Winter Release Party. This is a private event for the club members and RSVP is required. 5th Anniversary, Mar 02, 2019 It's here! 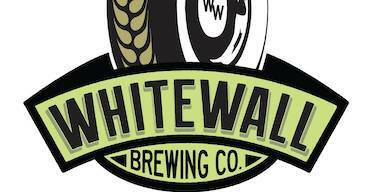 Whitewall Brewing's 5th anniversary party! This event is always a great time. 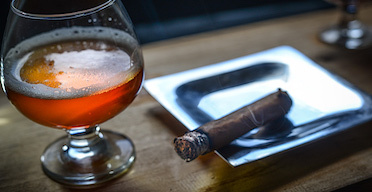 Whitewall has some absolutely amazing brews and pairing them with cigars is something we love to do. There will be more details and information to come so stay tuned. Mardi Gras!, Mar 05, 2019 Mardi Gras Baby! Once again it is that time when we all want to party New Orleans style and enjoy some Creole atmosphere and hospitality. 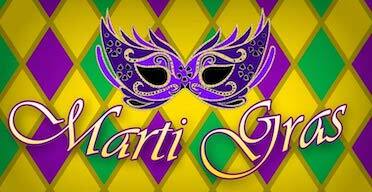 That said, come join us at Geaux Brewing for their Amazing Mardi Gras Party. Each year it gets better and better. 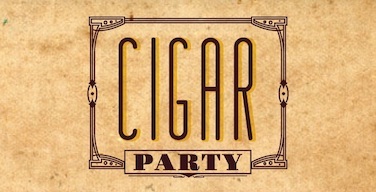 There will be amazing creole food, Incredible brews, Zydeco music and of course hand rolled cigars by San Juan Cigars. Don't mis this opportunity to get your Mardi Gras on and party with us. See you all there. 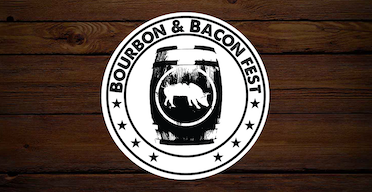 Bourbon & Bacon, Mar 09, 2019 EVENT CANCELLED We are very sorry to announce that the Bourbon & Bacon Festival for 2019 has been cancelled. We don't have much information other than this. The event coordinators are trying to get rescheduled date so that the festival can be enjoyed but for now anyone with a ticket will get a refund. We are disappointed as well, but are hopeful that a solution can be found soon and we will see you all at the rescheduled date. Sorry Gang. tickets here.